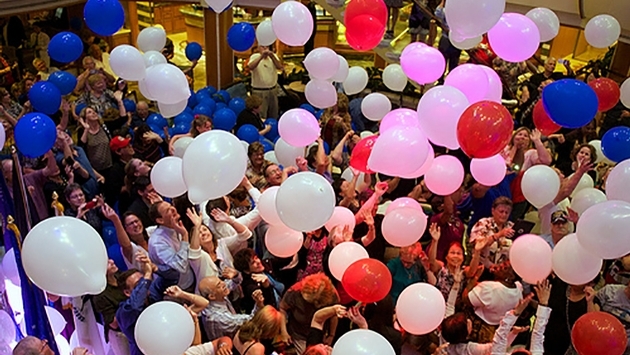 Princess Cruises has scheduled a second special cruise to raise money for charity. The next “Cruising for a Cause” sailing in February will raise funds for the American Heart Association. Special guests will include a renowned cardiac surgeon, a celebrity chef, an author, a four-time Super Bowl champion and Bernie Kopell, the actor who played Dr. Adam Bricker (“Doc”) on “The Love Boat” TV show. Kopell will meet and sign autographs for passengers. The cruise is Feb. 10-15 on the Ruby Princess from Fort Lauderdale to Grand Cayman and Cozumel. Cruise fares start at $379 to $1,649 per person, double occupancy. A tax-deductible portion of each fare, $100 to $300, will be donated to the American Heart Association. That is expected to total about $500,000, which will be matched by Princess for a total donation of $1 million. 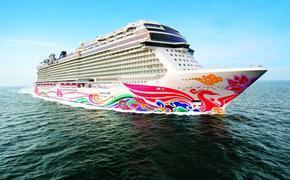 The cruise will include CPR training and seminars on how to manage stress, diet and exercise. A reception will be held for survivors of heart disease and strokes. The cruise will feature complimentary blood pressure screenings and a fund-raising walk on deck, patterned after AHA’s HeartWalks. The voyage also will feature Princess’ annual Valentine’s Day romance programming, including a renewal of vows ceremony. The trip will conclude with a Ruby Red Gala party. Special guests are Dr. Kathy Magliato, director of women’s cardiac services at Saint John’s Medical Center in Santa Monica, Calif.; former San Francisco 49er and heart association spokesman Jesse Sapolu; Chef Marc Anthony Bynum, who will conduct healthy cooking demonstrations; Diana von Welanetz Wentworth, author of “Love Your Heart: Follow the Red Thread to a Heart-Centered Life”; and David and Karen Gamow, who conduct workplace stress management training. Princess’ first fund-raising cruise in November raised money for veterans organizations.